Rare opportunity to own an approx. 3.2-acre lot in an established rural neighborhood situated at the end of a cul-de-sac. 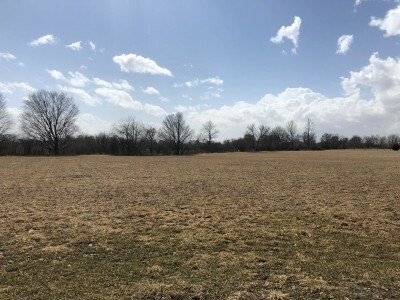 Build your dream home on this beautiful lot with city water. Just minutes from Monticello and in Monticello school district plus easy access to I-72 for your commute.